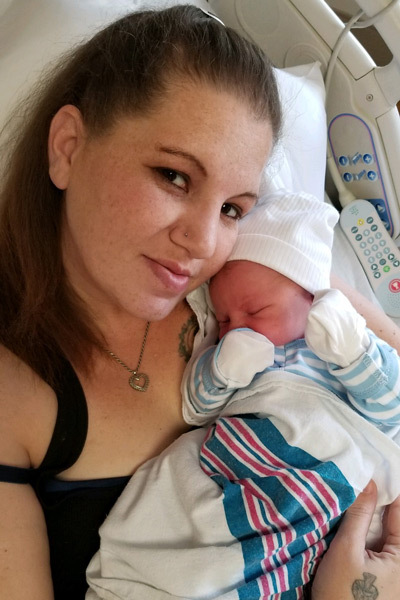 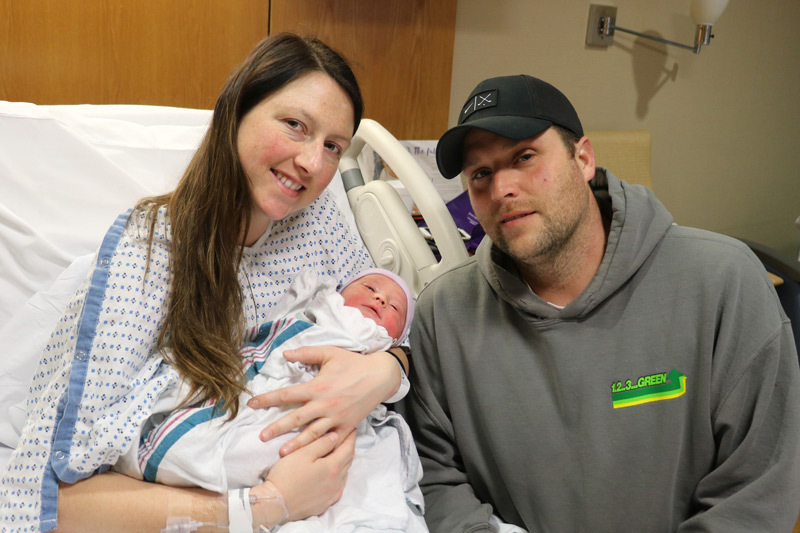 Four hospital birthing centers in the Westchester Medical Center Health Network (WMCHealth) welcomed their own Babies New Year, as 18 newborns entered the world on New Year’s Day. 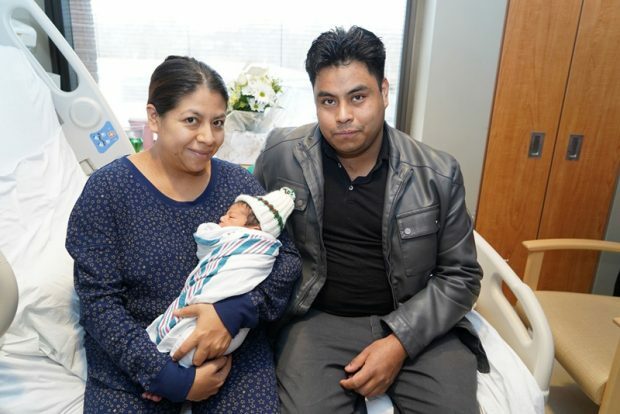 Ian Ramirez Maldonado (pictured above), son of Clara and Miguel Maldonado of White Plains, was born at Westchester Medical Center, the flagship of WMCHealth, at 8:58 a.m.
Savannah Grace was born at St. Anthony Community Hospital to Katie Ford and Dan Ferris of Montgomery at 9:24 a.m.
Leah Etziony, the fifth child of Yael and Natn Etziony of Spring Valley, was born at Good Samaritan Hospital at 1:12 p.m. 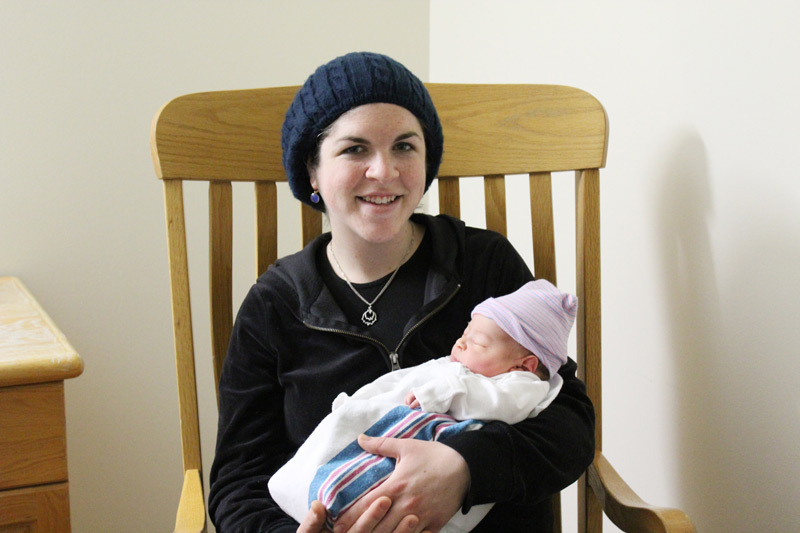 Finally, at 8:20 p.m., Connor Thomas Nugent was born at HealthAlliance Hospital to Renay Nugent of Bloomington.